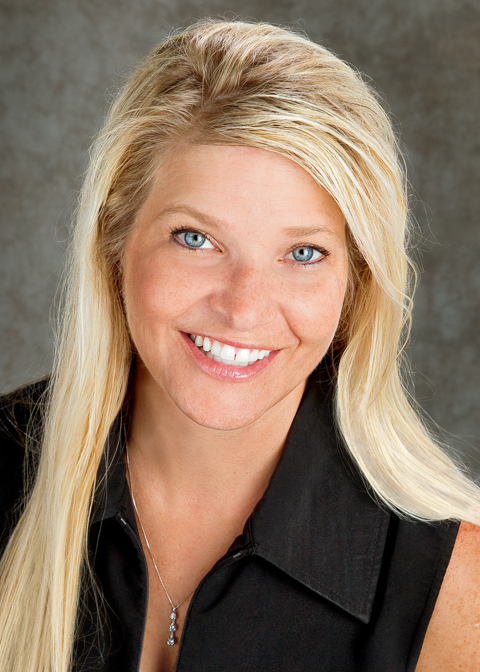 A native of Bloomington, Samantha brings more than 15 years of experience in real estate to RE/MAX Acclaimed Properties. Samantha has spent her entire real estate career in Bloomington specializing in Residential, Commercial & New Construction, serving Bloomington, Ellettsville, Indiana University & all surrounding areas in Monroe County. Samantha learned the industry from the ground floor up and has experience at every level in the field. Samantha is a dedicated full-time Realtor who will provide both personal & professional service from beginning to end to all Buyer’s and Seller’s. Samantha’s efforts have consistently led to increased and record volumes as a team member of the Paine Team. She has built a strong reputation as a knowledgeable Realtor, regarding both the intricacies of real estate transactions and Bloomington’s prevailing market conditions. Samantha prides herself on repeat business through referrals, constant communication and building relationships. Samantha is a graduate of Indiana University and is a member of the Bloomington Board of Realtors, Indiana Association of Realtors, National Association of Realtors, Board of Directors for the local chapter of the Red Cross and an active member through her husband of the local F.O.P. Lodge #88. Samantha is excited to represent RE/MAX Acclaimed Properties and she looks forward to the opportunity to represent you.